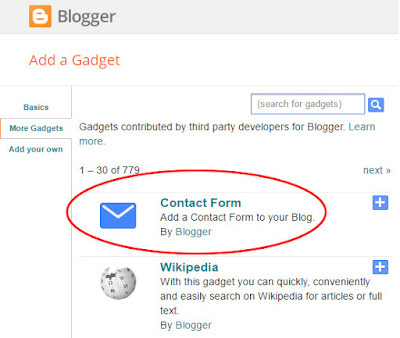 Most of bloggers are using custom blogger contact form. For that they used third party site to get work done. It is bit complex work for beginners. Blogger launched new blogger contact form. 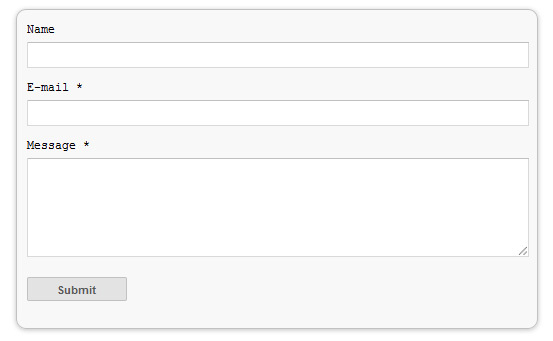 So, this official blogger contact form and they provide stranded User interface your this new blogger widget. Therefore we have to apply new css style to make it looks nice. Blogger contact form is very important because every visitors can contact administrator easily.So, you don't want to share your main email address directly with your blog. 1. 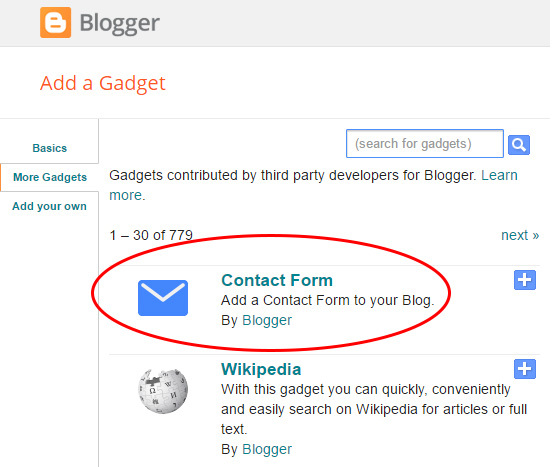 This is the best widget for away from third party blogger contact forms. 3. Blogger Contact us form helps to contact administrator of the blog for some questions,Some business through this. So, this is very excellent way to get connected. 4. Blogger administrator get message immediately to his inbox. 5.If your blog provide some services, visitors can request service or information thought this blogger contact form. 4. Now you can save it. For now, you are successfully added contact form for blogger. Now you need to style your blogger contact form. 4: Now Save your template. You are successfully done for now. You can add this blogger contact form to static page in blogger.This is easy to add to blogger and you can make it as a contact form page. follow these guideline. 3. Now you can see a code like below. 7. Now switch in to HTML composer on left and paste below code. 8. Now publish your page and you are done. If you want, you can copy this page link and connect with your Menu bar, Then users easy to get connect with this blogger contact form. This message will send to email address which you registered with blogger. If you have any request ion regarding to this add blogger contact form for blogger. from your post i got technical kind of information for how to attract the customer via the internet and through the internet application how to serve valuable things. it makes easier and very helpful. Thank you for sharing this wonderful information. In this post give good explanation in detail that helps people.It's great post.